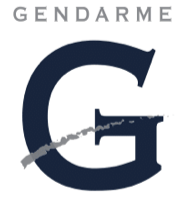 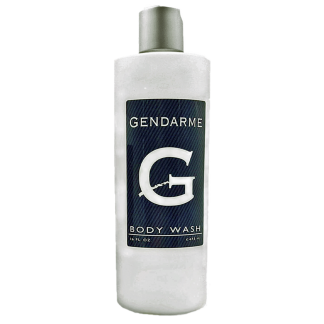 Purchase this product now and earn 40 Gendarme Points! 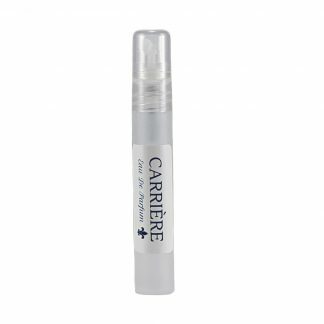 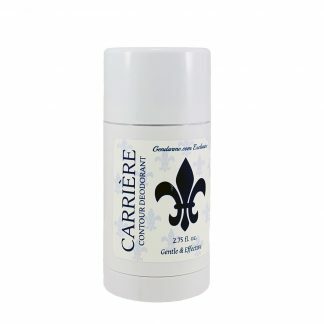 Carrière Contour Deodorant contains Azulene to soothe and heal. 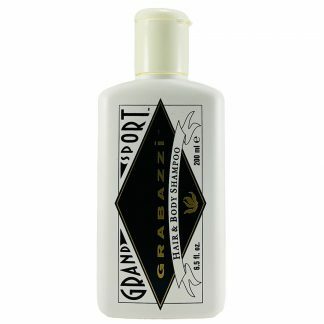 Aluminum-free and scented with” the fresh of Carriere” it eliminates odor as it detoxifies and conditions.